At the age of 24, Sensei Williams began to study all the arts under Kenshiro Abbe Sensei, 10th Dan. He then became his number one full time assistant. He was the first and only non-Japanese assistant to a Japanese teacher. He was later promoted to National Coach for the British Aikido council, and representative of the Aikikai. 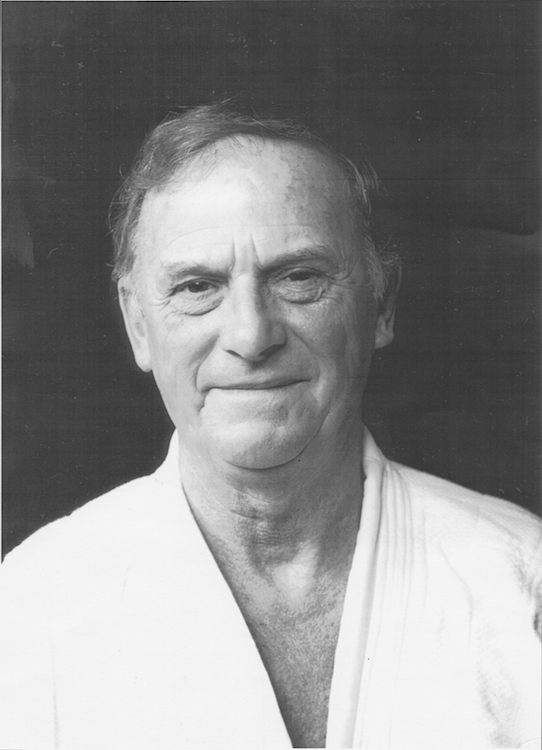 Sensei Williams then began teaching and spreading Aikido all over the United Kingdom. At this time he was the youngest 3rd Dan in Europe. 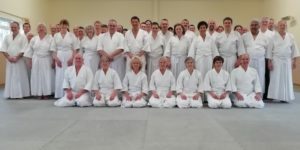 Abbe Sensei invited many teachers from the Aikikai over to the UK so that Sensei Williams could study under them. These included Nakazono Sensei (8th Dan), Noro Sensei (7th Dan), Tamera Sensei (7th Dan) and Tada Sensei (8th Dan). After 11 years Abbe Sensei went back to Japan. Sensei Williams continued practising and teaching, without his own teacher, for 9 years, and formed the renowned Aikido Society. Sensei Williams then went to Japan to meet and practise with Koichi Tohei. After this meeting, he started the Ki Federation of Great Britain. After another 10 years, he left Tohei Sensei and began teaching his own method - a method for the Western mind to understand. This has proven very successful.